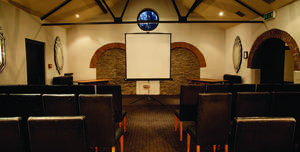 Cinema screen and projector. 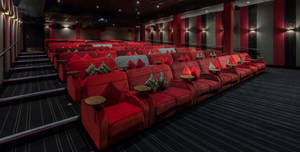 110 seater room with sofa style seating and side tables. 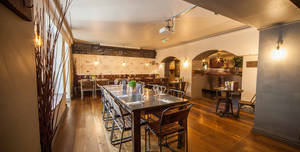 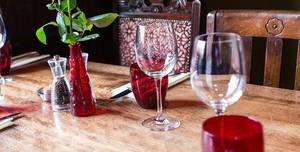 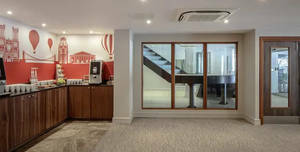 Three screen cinema located a stones throw from Clifton Down train station..
Victoria 1 is perfect for meetings up to 100 guests.. 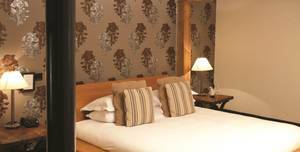 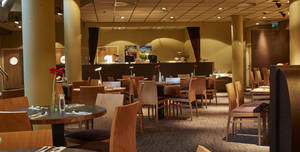 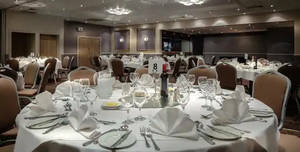 The NOVOTEL Bristol Centre Hotel is a contemporary four star property situated in the heart of Bristol. 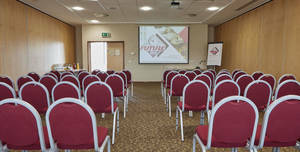 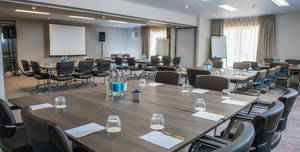 This combined space is perfect for meetings up to 80 guests.. A modern 4 star hotel in the heart of the Bristol City Centre, 400 metres from Temple meads and 150 parking spaces on site, this is the perfect property for corporate or leisure guests..
Park Avenue is perfect for meetings up to 110 guests.. A modern 4 star hotel in the heart of the Bristol City Centre, 400 metres from Temple meads and 150 parking spaces on site, this is the perfect property for corporate or leisure guests..
For more information please contact us by sending enquiry :). 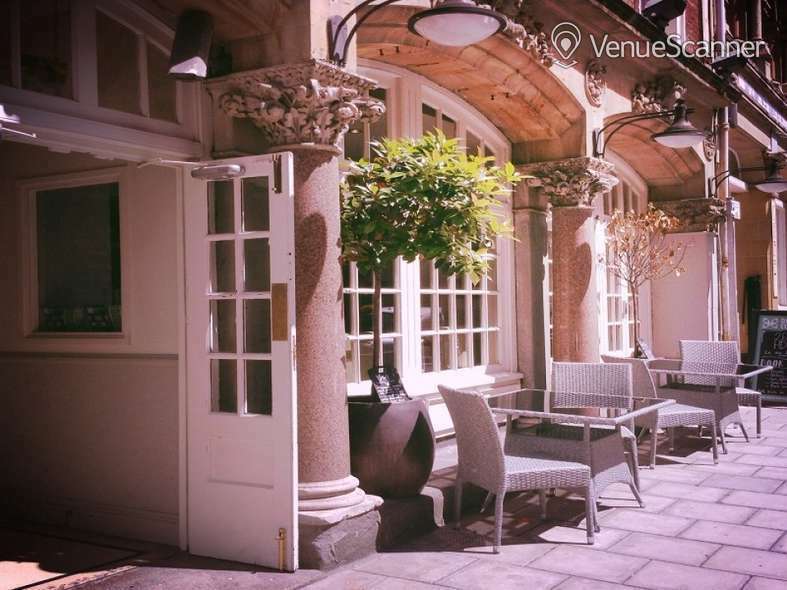 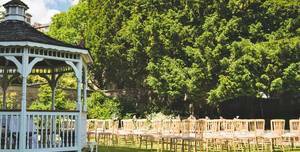 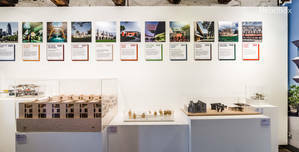 Exclusively hire the Architecture Centre for your next function venue hire in Bristol. 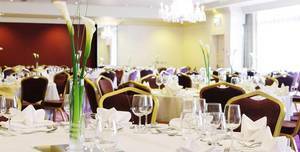 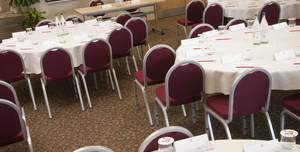 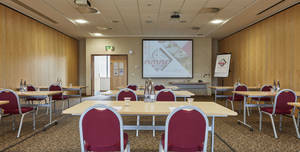 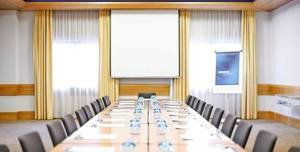 Victoria 2 is perfect for meetings up to 100 guests.. 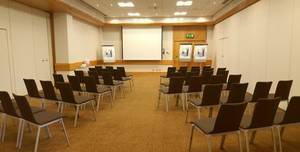 The NOVOTEL Bristol Centre Hotel is a contemporary four star property situated in the heart of Bristol. 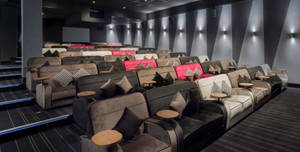 Cinema screen and projector. 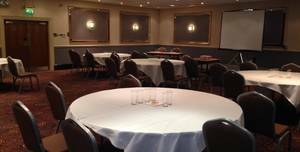 85 seater room with sofa style seating and side tables. 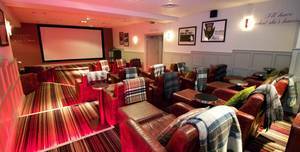 Three screen cinema located a stones throw from Clifton Down train station..